so as the title says it is true that I became a bike guy by chance. 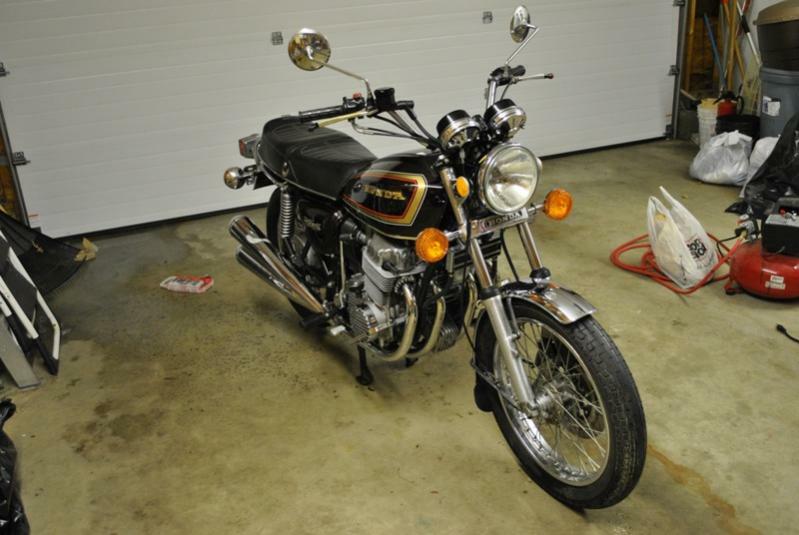 a 1977 Honda cb 750K7 with just under 12,000 miles that had been stored in a heated basement for the last ten years! Upon my examination since I've gotten it home, there is not a speck of rust anywhere on this baby. Some small scratches and ding, but nothing major. I'm looking to get this road-worthy ASAP to learn to ride. any help would be awesome!